First published in 1997, this volume builds its discussion on a technological base along with policy implications, and constitutes a review of the current situation in international security created by the Cold War, and how the end of the Cold War is likely to change the situation. 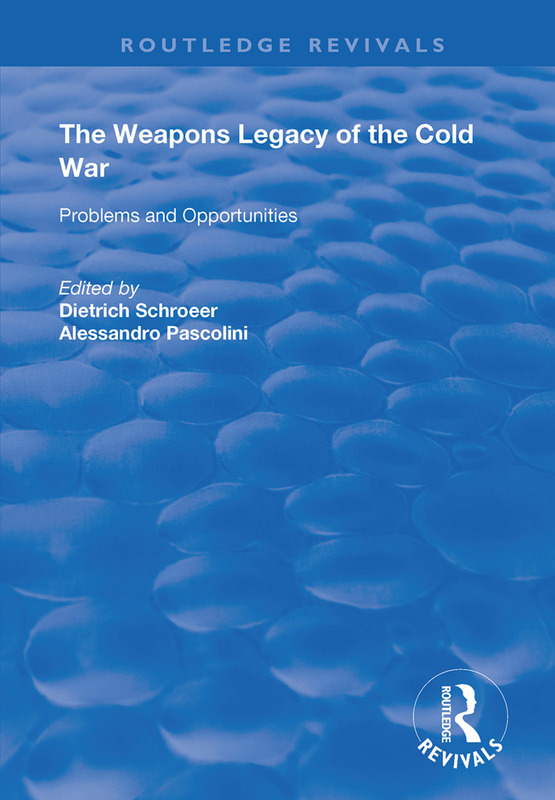 As the close of the Cold War created a multitude of changes in international security, resulting in a broad range of topics tackled in this collection. It features specialists in military technology, physics, political science, public and international affairs. A Nuclear Weapon-free World: Is it Desirable? Is it Possible? Is it Probable?